Galicia is located in the north-west of the Iberian Peninsula, its geographical location is known as “finis terrae”, the most western region of Europe. 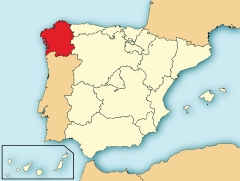 Galicia is composed of the provinces of A Coruña, Lugo, Ourense and Pontevedra. 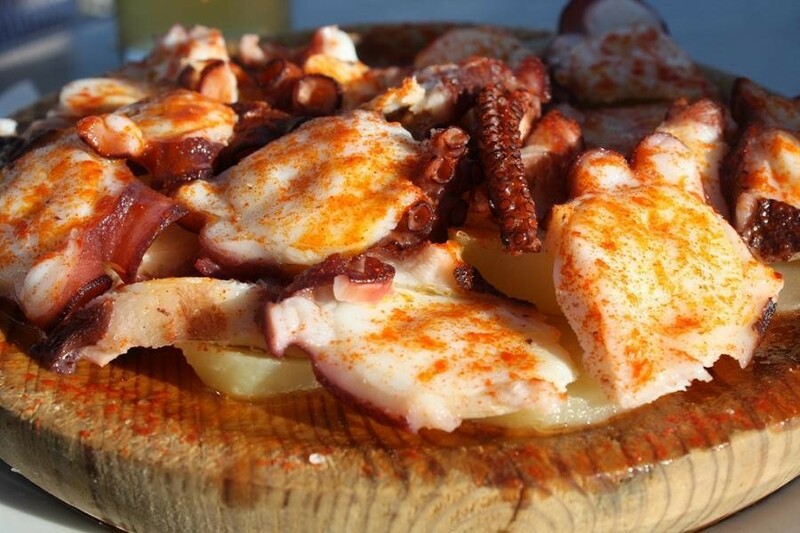 Galicia is known because of its wonderful quality and variety of products from the sea and the countryside. It has a wide coastline surrounded by the Cantabrian sea and the Atlantic Ocean. 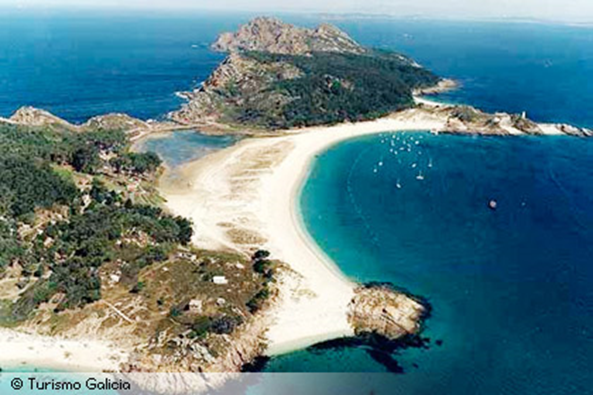 Galicia’s most characteristic elements are “las rías”, fluvial valleys covered by the sea. 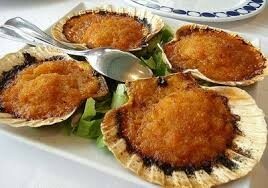 It can be distinguished “Las Rias Baixas” and “las rias altas”. The climate in Galicia is a mixture between Mediterranean and Oceanic climates, it is characterized by abundant rains. One important tip if you come to Galicia: BRING YOUR RAIN BOOTS. Since thousands of years, El Camino de Santiago has led pilgrims as far as the sanctuary of one of Christendom’s apostles: Santiago cathedral is the last stop on the pilgrims’ journey. It was built in 1075 during the reign of Alfonso VI. They are an impressive paradise in northern Spain where you can enjoy the combination of nature and sea. They were chosen as one of the best in the world, so come and see for yourself! Beaches with white sand, a transparent with a large variety of fish, stunning landscapes… There are three islands, and you’ll find them in the Rías Baixas estuary in Galicia, opposite the coast of Vigo. Their peace and calm are further qualities that make these islands so outstanding. Hundreds of people visit them, therefore, to avoid mass tourism, access to visitors is limited. Here you can do many sporting activities, such as hiking, furthermore, there are great routes where you can discover the forests, some observatories, wonderful cliffs… Scuba diving and sailing can also be practiced. To sum up, come and visit them, you`ll not be disappointed.